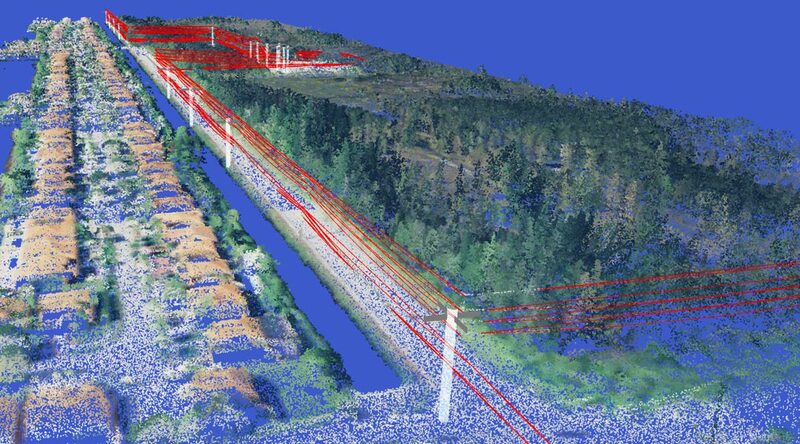 Harris Geospatial Solutions recently conducted a survey to gather market research on how utility companies collect and manage imagery and data for Transmission and Distribution Inspection and Maintenance. Over 200 people, mostly in the United States and Canada, from T&D organizations and 3rd party vendors involved in some aspect of the value chain completed the Utility Assessment survey. This assessment helped us benchmark Utilities' use of remote sensing in managing imagery and data across the organization to create efficiencies across the network.